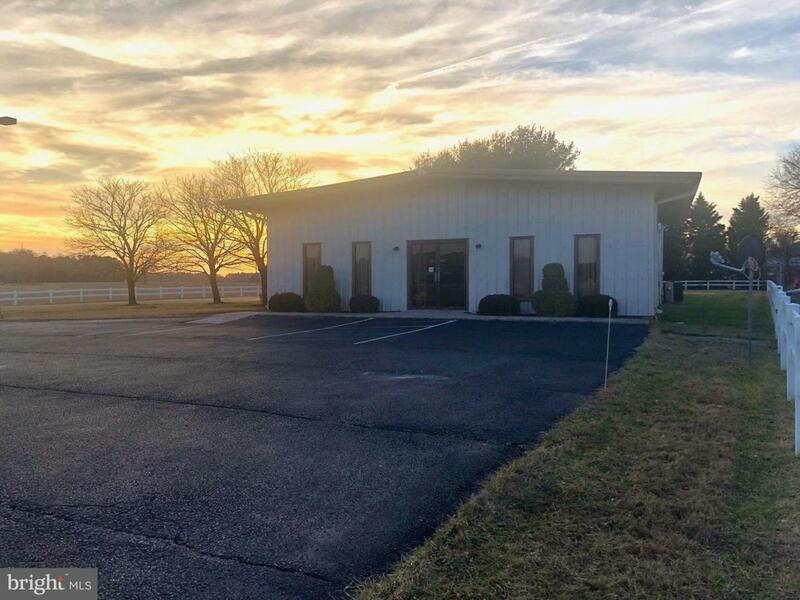 Don't miss out on this updated, large commerical building easily accessible from Route 13 in Seaford! 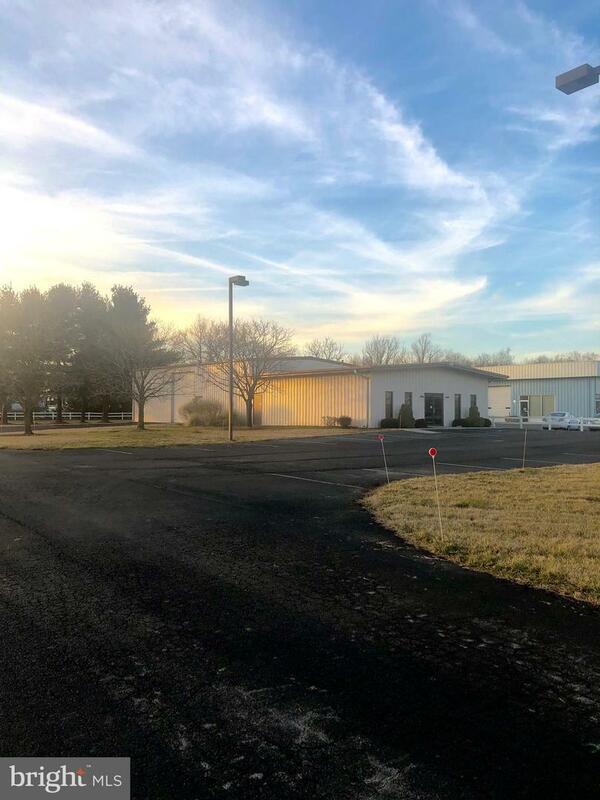 The property is currently being leased by a church; they have an office, both men and womens bathroom, kids play room, storage area, community room and chapel area. The 14 ft. garage opening on the side does still work but it is covered by a makeshift wall that can be taken down. Tenant lease in place for the next 15 months.